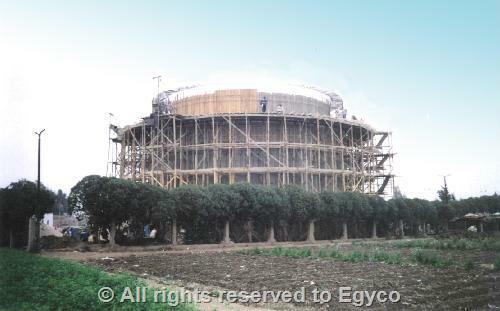 - EXPANSIONS OF TREATMENT PLANT : to increase the capacity in two phases : Phase I : from 90 to 120 thousand m3 / day, Phase II: increase the capacity of the plant to reach 200 thousand m3 / day in year 2045. 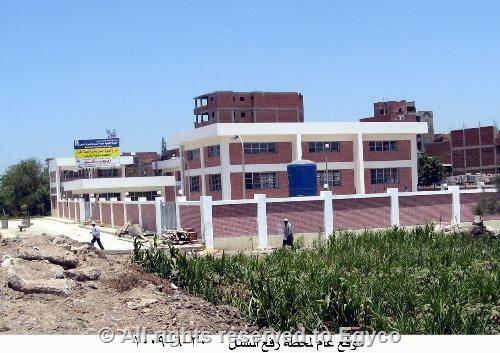 - PUMPING STATIONS: (1) main station – (3) sub-stations. 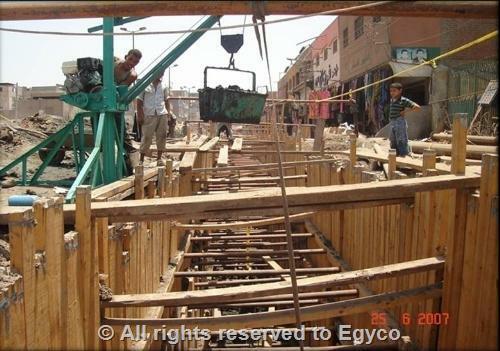 - (3) FORCE MAIN: Precast concrete pipes of diameters (600, 800, 900 mm). 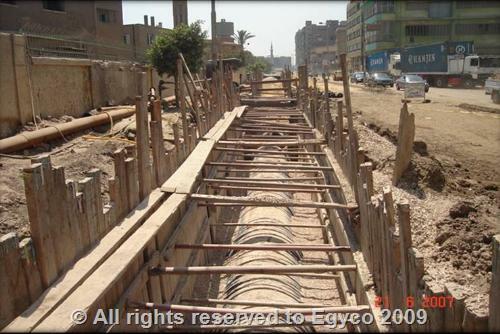 - GRAVITY NETWORKS: Precast concrete pipes of length 6 km & diameters (1000: 1500 mm). 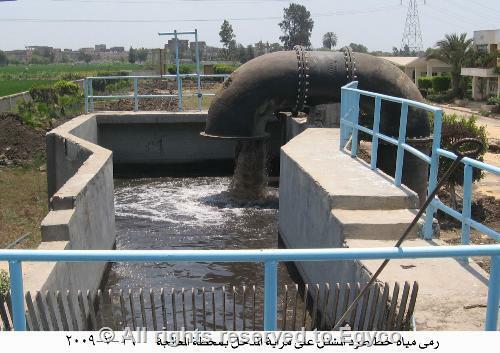 - TREATMENT PLANT : The capacity will be increased from 40 thousand m3 / day to reach 80 thousand m3 / day in year 2045 . 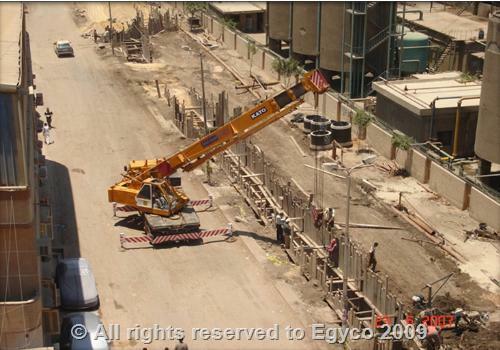 - FORCE MAIN: Reinforced concrete pipes of diameter 1000 mm & length 9.3 km. - GRAVITY NETWORKS: of diameters (800: 1500 mm)& length 1.4km.